Finding the right place and the right people for your child’s education and care is a big decision. To help your family with this choice, we would love for you to meet our teachers, see our classrooms, and learn more about our center and our programs. 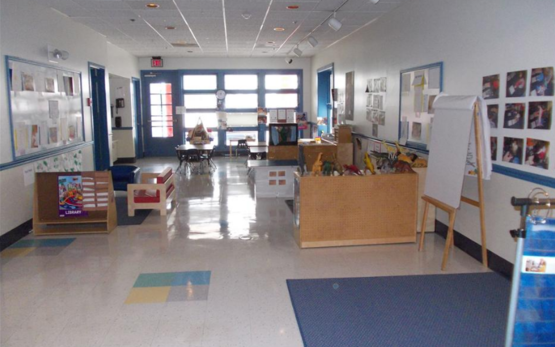 Here at the Deerwood KinderCare, our door is open and welcome to all interested families looking for a nurturing, safe, loving and structured learning environment. Our team members are dedicated in providing the best for all the children and to communicate to the parents to help build strong and confident relationships with the families. 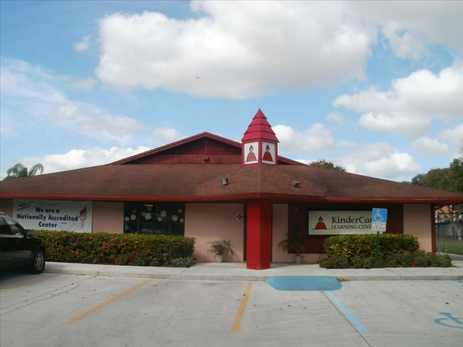 Welcome to Deerwood KinderCare where we strive to provide the best learning and growing environment to all the children and families. 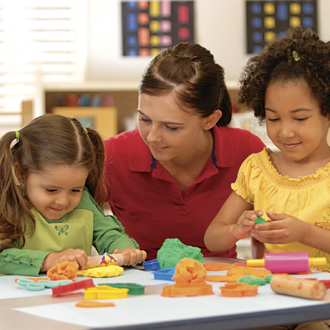 Our staff is dedicated to each child’s happiness, safety ad educational needs. 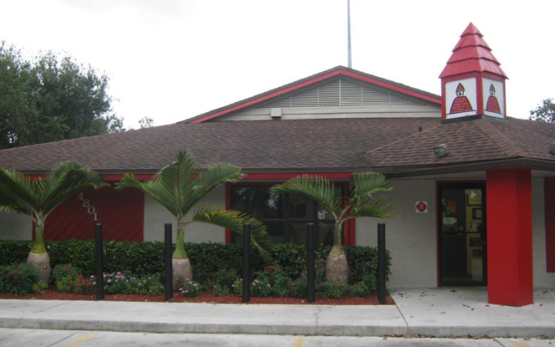 We are a center made up of a caring and loving staff wanting the best for each individual we come in contact with. Our staff has many years of experience and are proud to express the low staff turn over and longevity of our team members.